In this section I have selected some of our Most Popular trips that we have to offer. 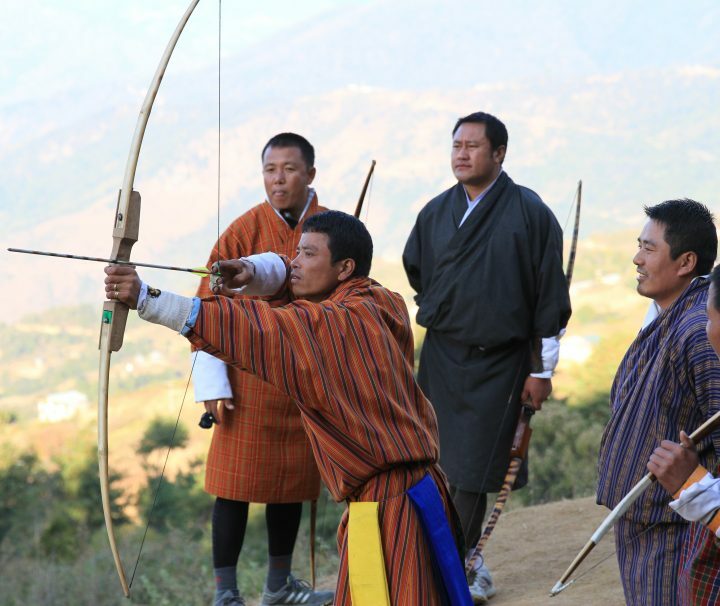 These have been curated from my 40+ years of intense, friendly, and warm association with Bhutan and my personal association with the agency that sent the first western tourists to the Kingdom. If any of these tours do not fit you, your interests or your dates, please contact us for a personalized experience. 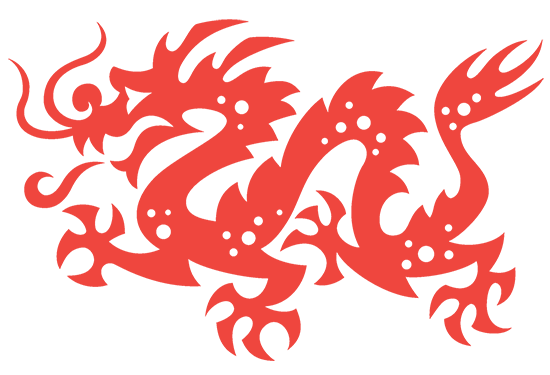 You can also browse the Festival Dates to build a specialized trip around your desired festival. Easy Adventures are cultural explorations, in-depth tours which cover as much as possible geographically, culturally, and spiritually. 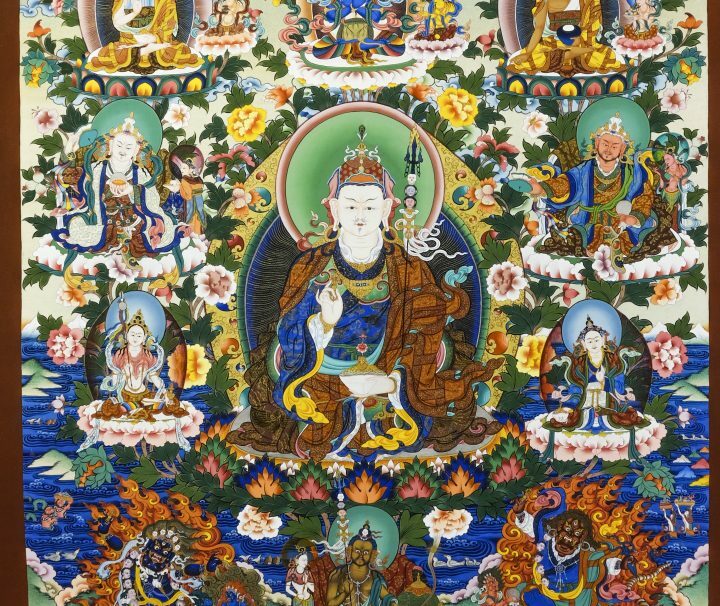 There are countless things to see in the world’s last remaining Himalayan Kingdom. 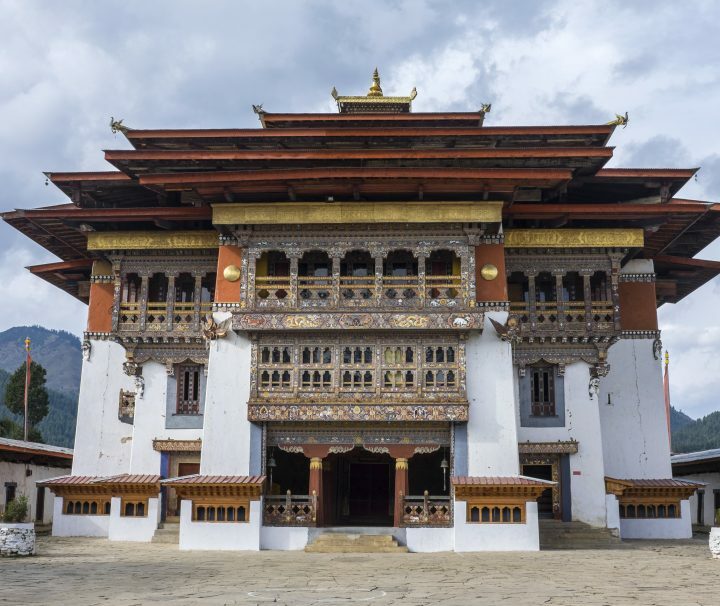 On our Easy Adventures, you will explore Bhutan’s beautiful landscape, its centuries old traditions and its unique way of life based on Himalayan Buddhist beliefs. 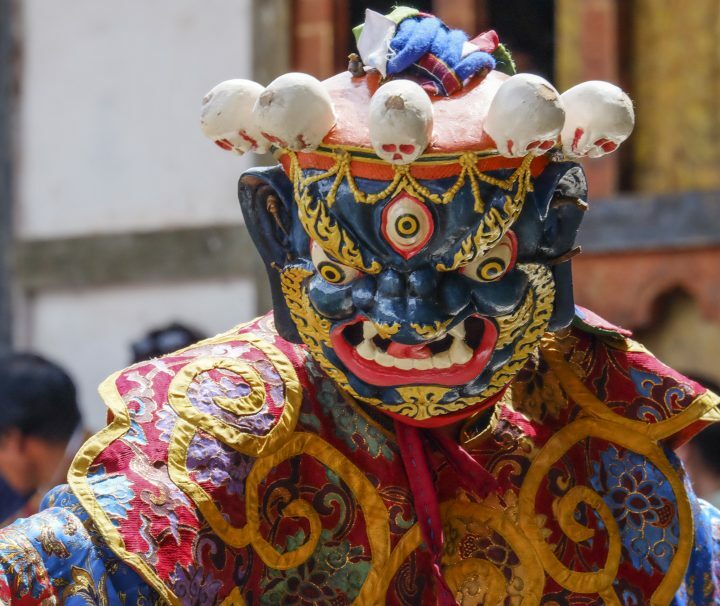 You will learn about Bhutanese art and architecture, dance and music, handicrafts and folklore; you will get to meet local farmers and get to know some gentle, earthy and hospitable people. You will cross high passes in our deluxe four-wheel drive vehicles and ride a pony to stare up at the venerated Tiger’s Nest. 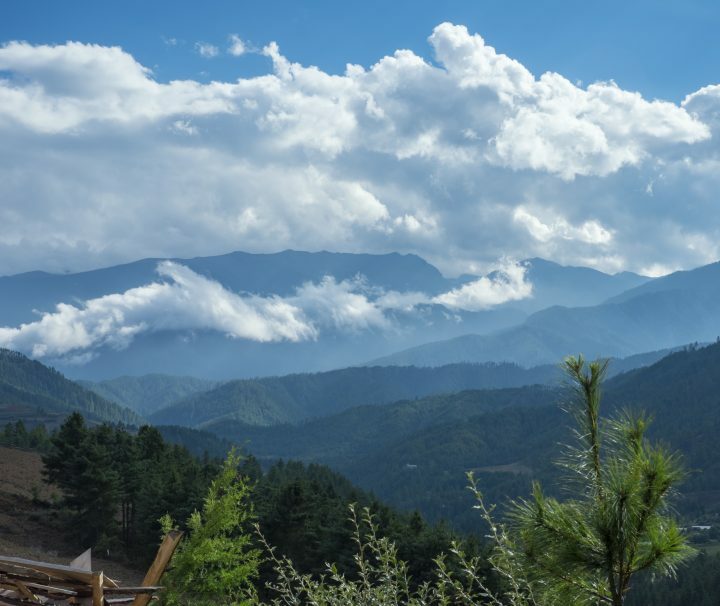 You will gaze at awesome snow clad peaks and share in the festivities with local villagers at ancient dzongs. 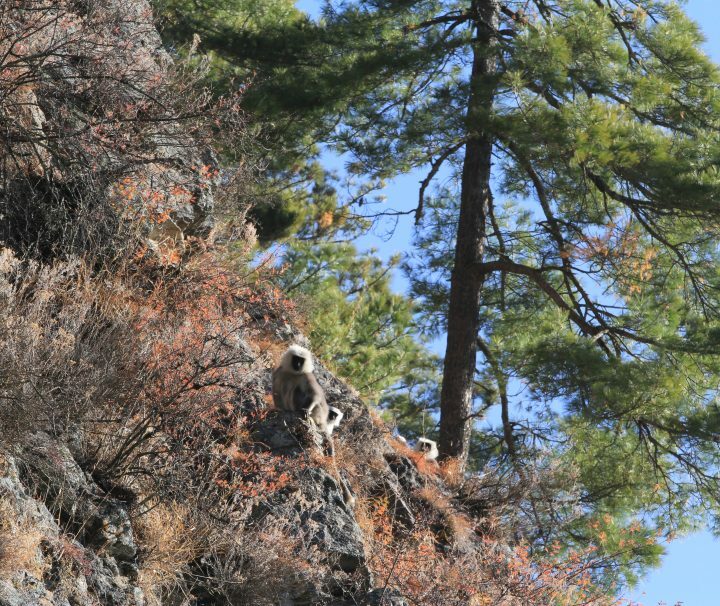 You will soak in a stone-bath and stop to take pictures of the rare golden langurs from the road-side. You will visit a weaver’s den and a farmer’s house. 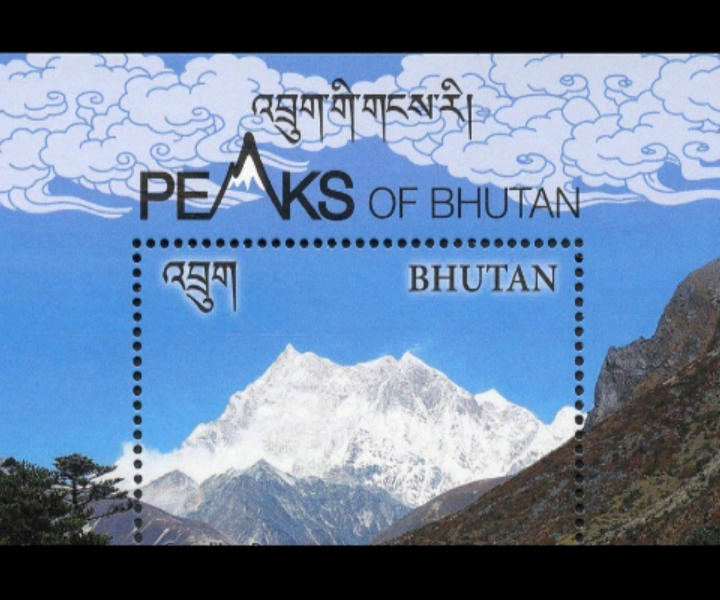 You will experience a culture and a land which remains the most unspoiled and most beautiful example of the Himalayan Buddhist way of life in existence today. 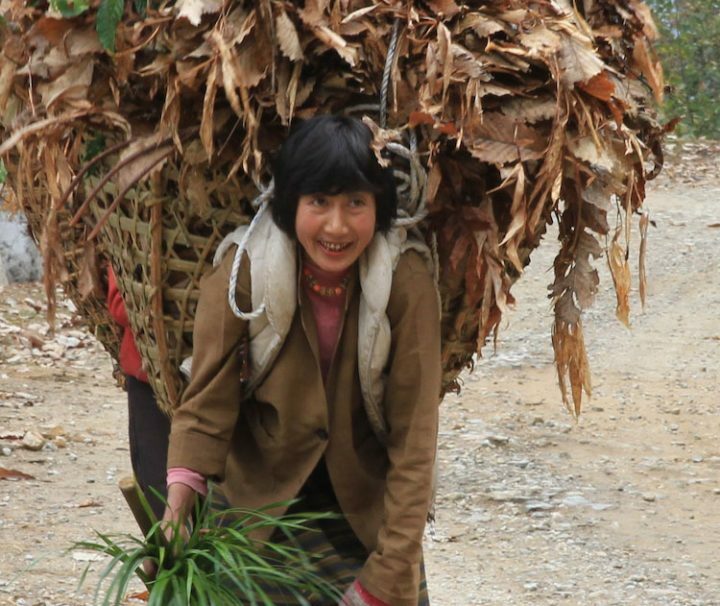 Celebrate the Bhutanese New Year with a farmer in a remote mountain village. 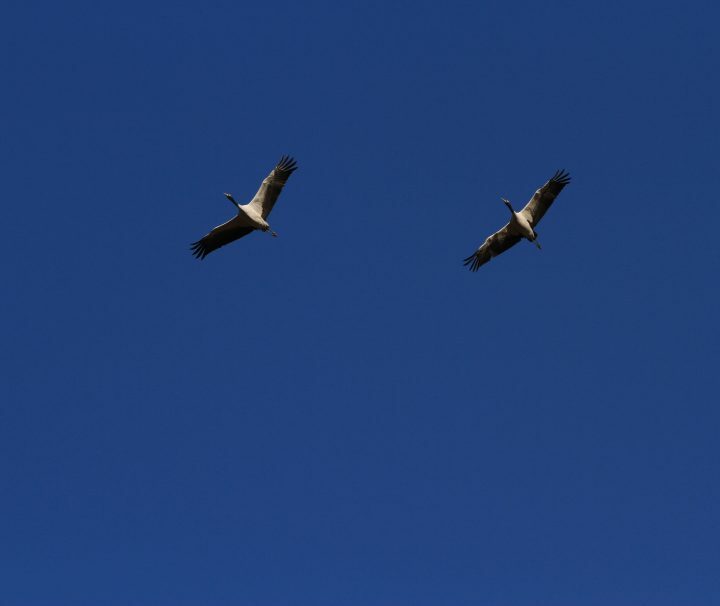 And a tribute to Birds of Heaven. 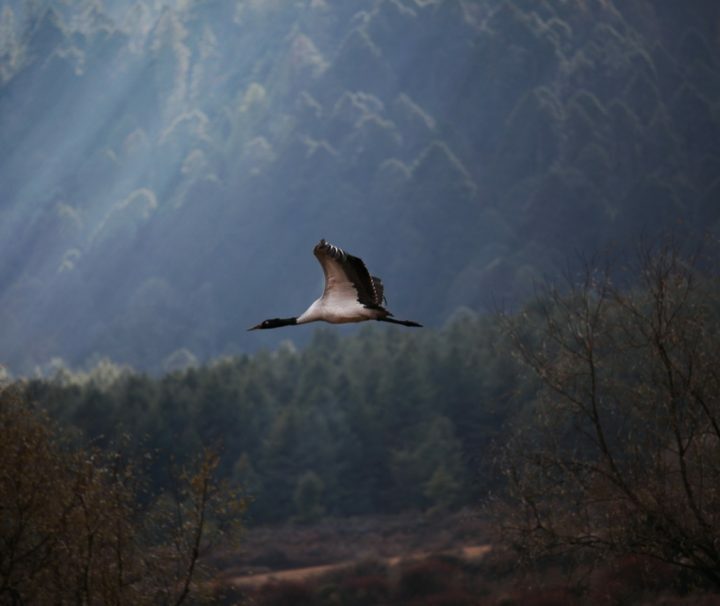 Golden procession in the Ancient Capital & The Wild Cranes of the Phobjika Valley. 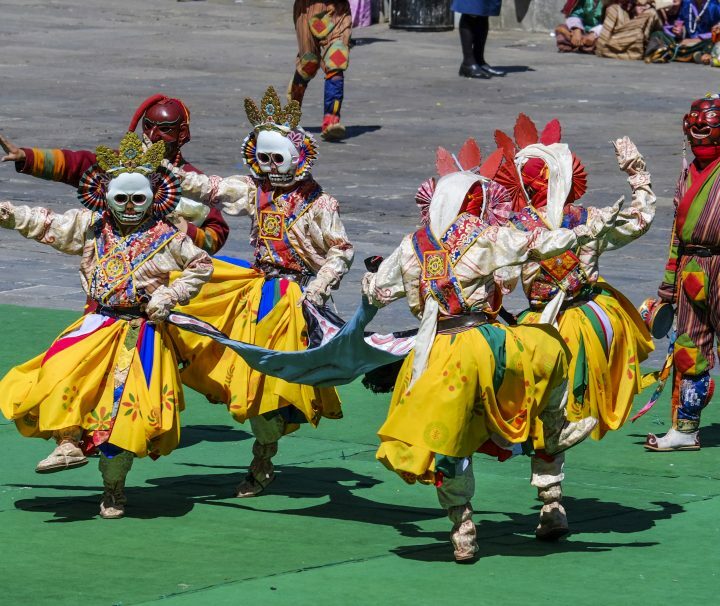 Explore the Kingdom in the Spring with Domkhar Festival in Bumthang Valley. 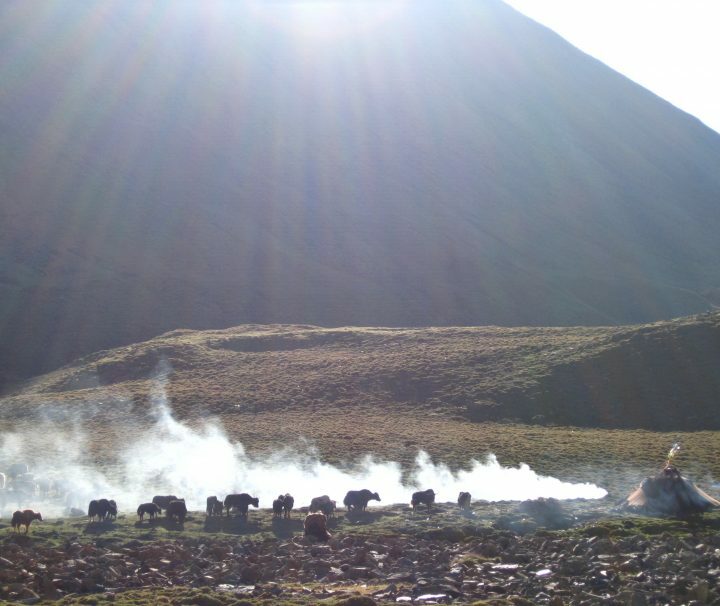 Blessings of the Yaks Festival in the remote Ura Valley. 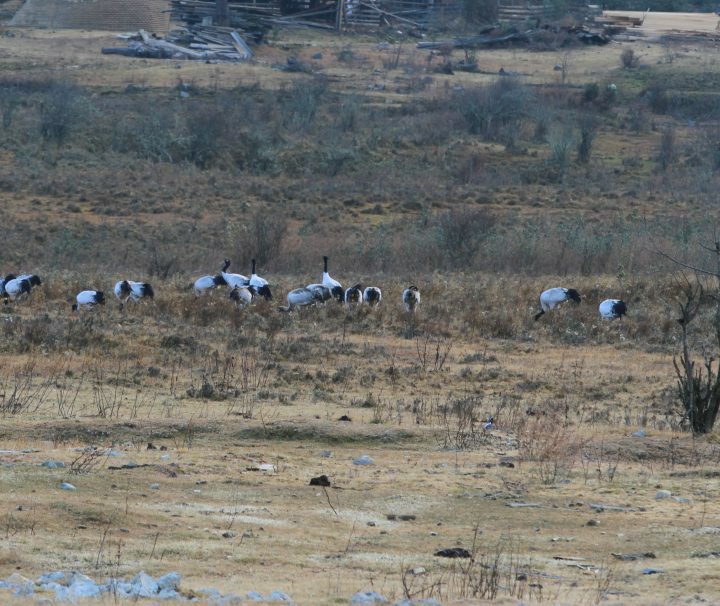 A celebration of the endangered and magical black-necked cranes. Walking Tours are cultural explorations for active people who enjoy lots of walking and day hikes, with nights spent in comfortable country inns and small hotels. Short hikes and walkings will take you over the ridges and into wonderful landscapes. 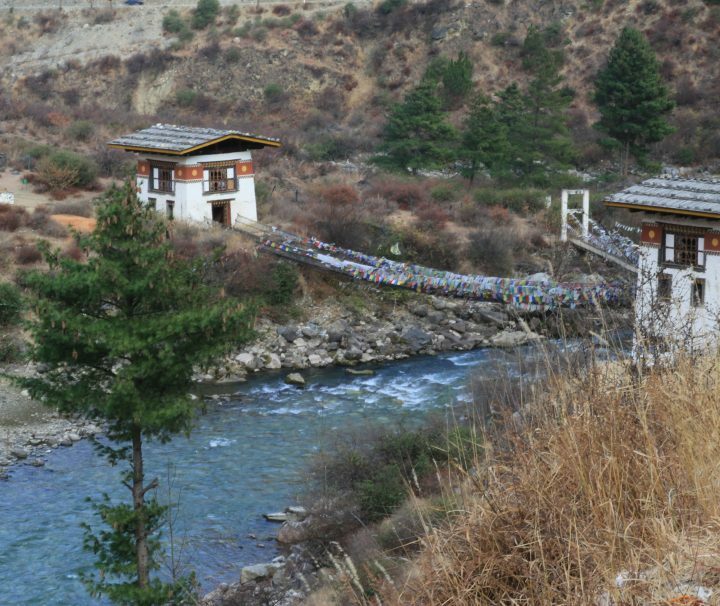 It will allow you to visit monasteries or a village where there are no motorable roads. It will allow you to get to the top of hills for fantastic views of landscapes below with perhaps a silvery shining river snaking its way across the valley floor. It will allow you to quench your curiosities about what is on the other side of the hills; it will make it possible for you to get to the heart of the countryside and measure its pulse. 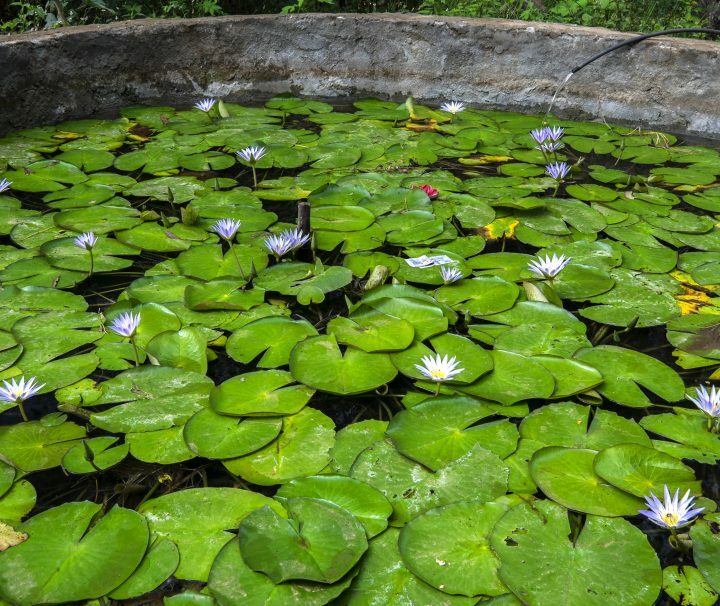 Everywhere there are hikes and excursions to villages, to temples and to spectacular citadels of natural beauty where you can experience the kingdom in its fullest. These short walks and hikes will lead you away from the beaten path, and allow you to visit out of the way places reachable only on foot. 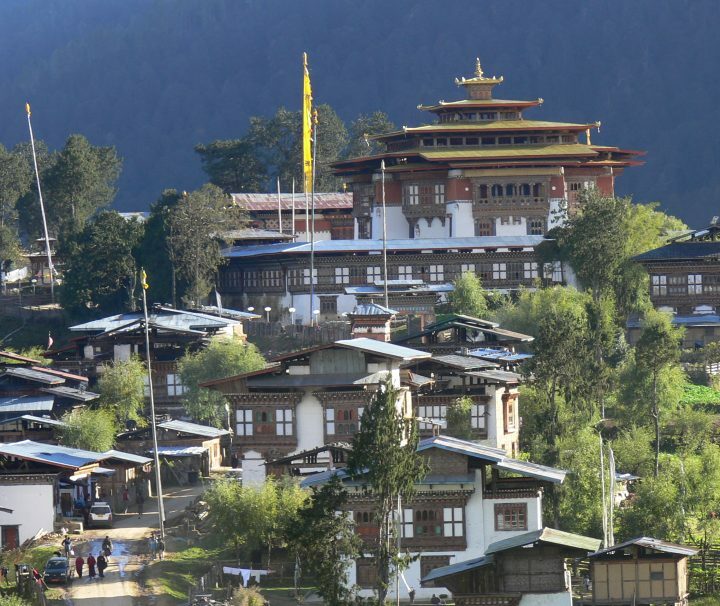 Trek Adventures are wondrous experience anywhere; in Bhutan it is unequalled. It offers you an opportunity that is already lost elsewhere. 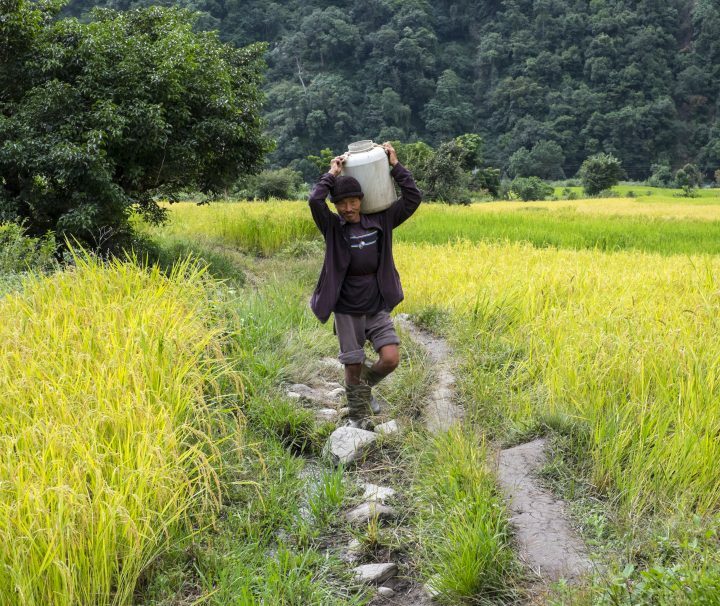 More than 65% of the land is protected by law. You walk in pure, pristine, wilderness — sometimes long and arduous. However, crystal clear air, lonely paths and views that defy descriptions compliment them. 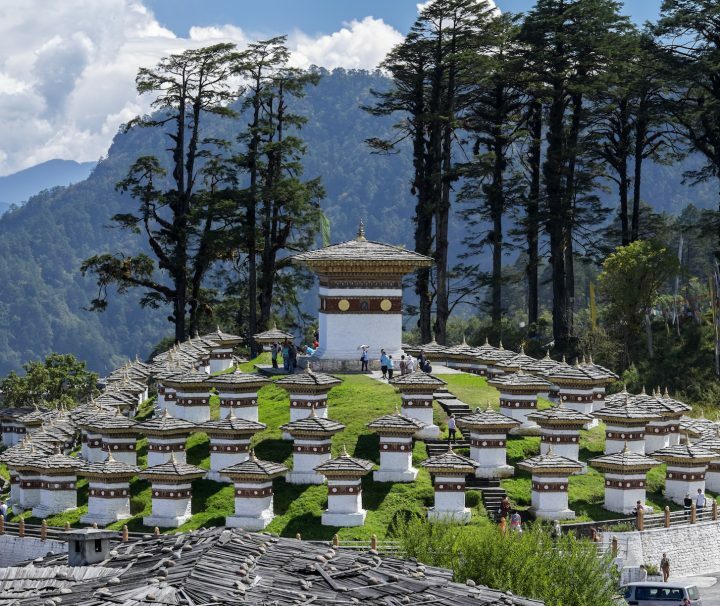 Experience the kingdom’s lush terrain and pristine forests, meet with yak herders and spot its unique wildlife such as takins and golden langurs, cross its awesome passes and gaze at its stunning peaks. 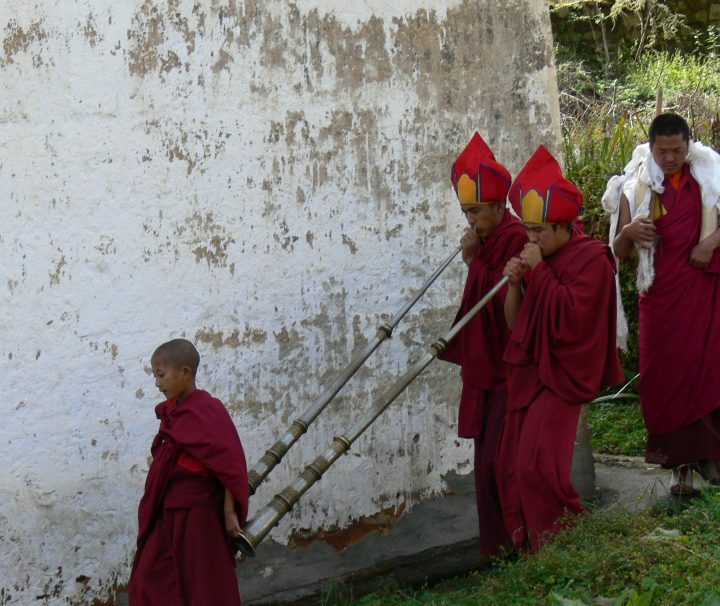 In Bhutan it is still very likely that you will find no other trekkers on your trail. 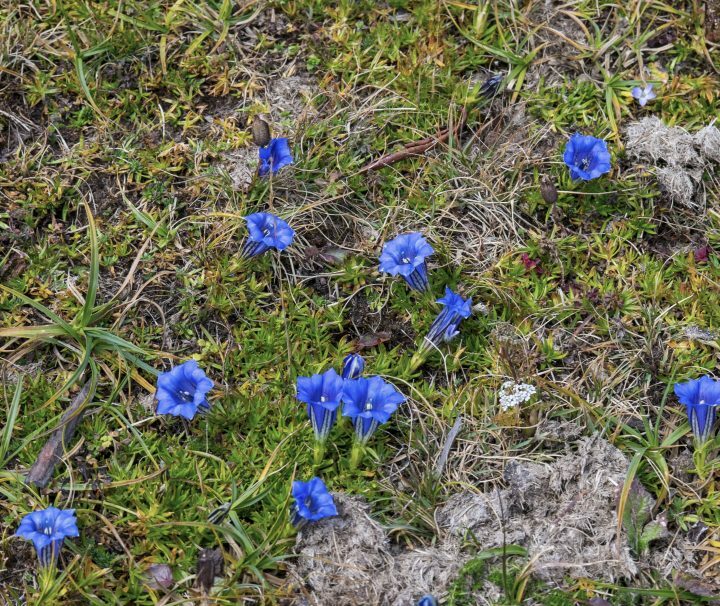 Trekking in the late April and May offer extra benefits of hundreds of species of exotic flowers in bloom. All our trekking adventures can be combined with extensive sightseeing and cultural activities. Generally no more than 5 or 6 days in duration with a maximum altitude of 12,000 – 13,000ft, which is just below timberline. While no previous experience is required, you need to be in good physical shape and should enjoy hiking for most of the day and camping at night. It is for those who enjoy a weekend in the hills or mountains at home and are capable of roughing out a bit for 3-4days. Ideal for those with fewer days and looking for something a little more challenging, energetic and wanting to combine it with the kingdom’s cultural highlights. Can be from 7 to 21 days in duration and reach altitudes of above 13,000ft. Previous experience is necessary. You are not only away from all forms of modernity, you are in true wilderness and villages are quite rare. There are no roads and even fewer trails. 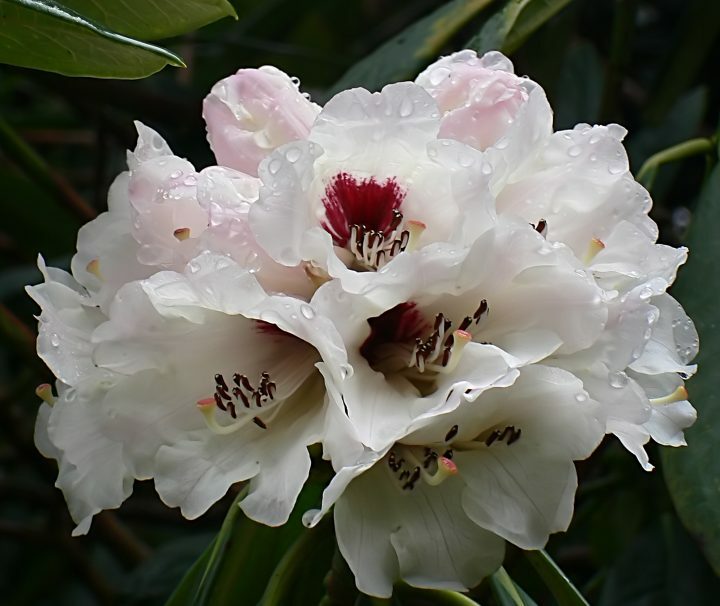 Starting with rhododendron forests at the foothills your trail will lead you through alpine meadows around snow peaked Himalayas opening into emerald green valleys with crystal clear lakes. Awesome passes crossed can be as high as 15,000 – 18,000 feet. While no technical climbing skills are required, you need to be in exceptionally good physical condition and should enjoy strenuous hiking and camping overnights for extended periods. Featuring The Hundred Thousand Fairies. 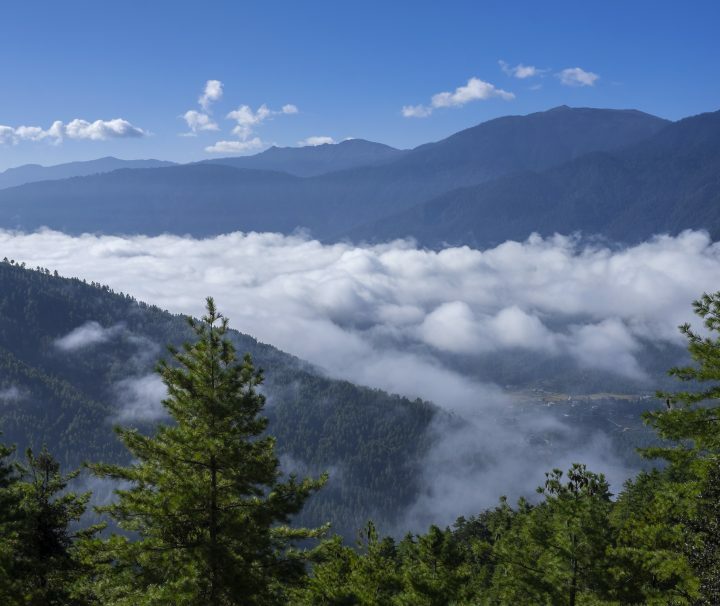 High altitude nature & wilderness trek in the Chomolhari - Laya Trail. 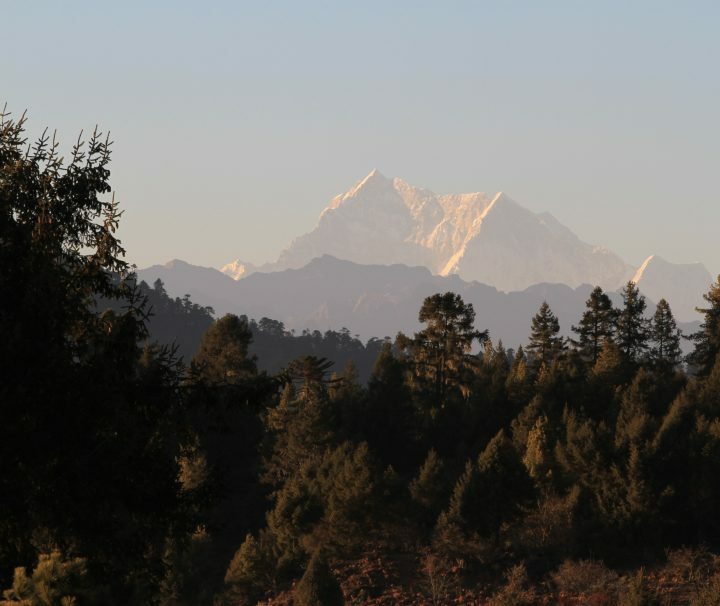 Trek to the base of the highest unclimbed peak in the world. 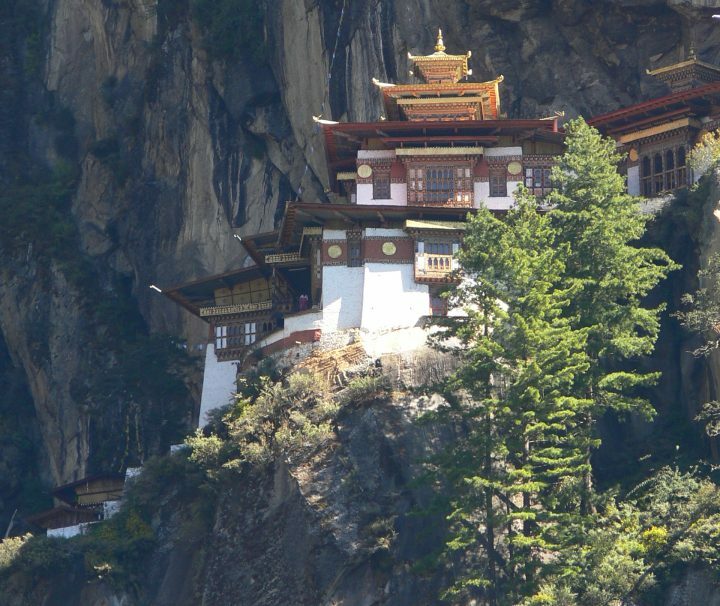 Special Adventures are unique trips offered by Bhutan Travel to explore the Dragon Kingdom. 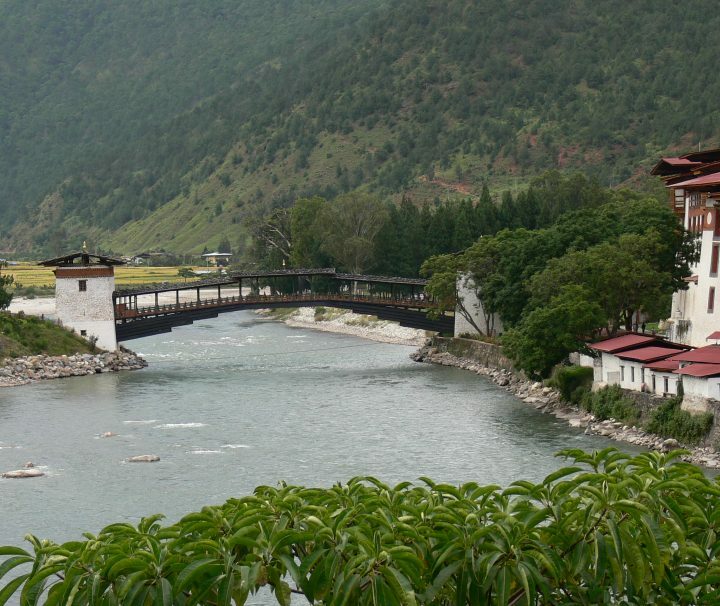 All these very special tours are new and exclusive to Bhutan Travel.